In the latest of “You live in a different country so you cannot access our service”, we have Amazon blocking Australian shoppers from its global site and telling them to survive with the local one, because of NEW GST REGULATIONS. They do not have a choice, but to agree to the commandments, deriving from the desperate needs of the unfortunate local retailers in Australia like David Jones, JB Hi-Fi, Myer, and Harvey Norman that have seen their brick-and-mortar sales suffering, due to the rise in online shopping. Well, BOO HOO! This is the new… REVOLUTIONNNNNNNNN (trying to mimic Sparta). The digital revolution! And, you guys could have launched an online store, but no you had to ruin things for all the other shoppers with your constant nagging and intense lobbying for years! Amazon and other international sites have no choice literally. They are being forced to sell products with an additional 10% GST for shipping to Australia. Clearly, it works in profit for e-commerce websites, as they can add a higher tax. However, it is the asking of international corporations to collect the GST too, where the things get messy. Not to mention, Amazon’s global sites offer some amazing discounts/deals, which would help customers buy products at extremely budget-friendly pricing. 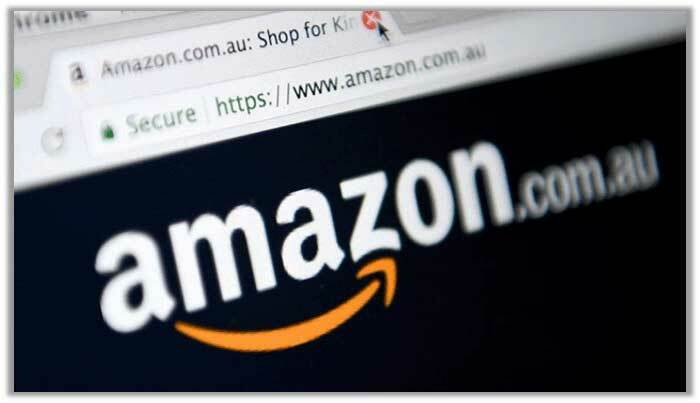 Since the addition of the extra tax ruins things, Amazon decided to opt out completely, hence resulting in the blocking of Australian users to its US website. On the other hand, eBay refuses to subjugate its service and loyalty of customers to the latest GST regulations, confirming that it is under the process of making major changes for its global systems. This will allow Australian shoppers to still buy items from anywhere in the world, but of course with a higher overall pricing, considering the additional 10% GST. Is There Any Way to Bypass the Geo-Restrictions? Where there is a problem, there is always a solution. 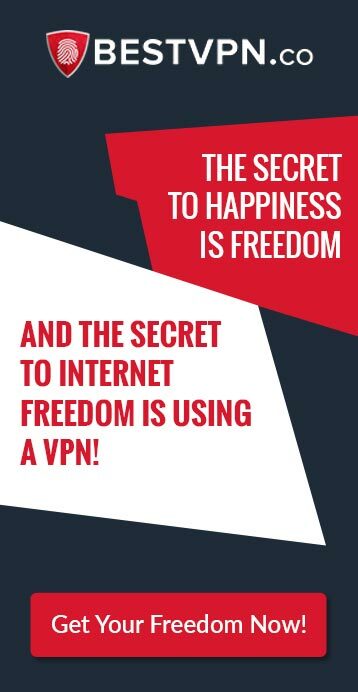 And since you are reading this news on a VPN website, then you probably already know what to do. YOU NEED TO GET A VPN *Ba Dum Tss!*. Yes, these online privacy/security tools are the real MVP! 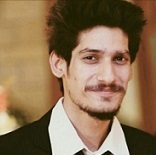 They help users cloak their identity online by connecting to a server in a different country. This makes it seem as if you are residing in a separate location altogether, hence allowing you to unblock websites that are otherwise inaccessible, which now includes the Amazon US version. Australian shoppers that may face trouble in using the website can simply subscribe to a VPN service, connect to a server in the US, and then enjoy unlimited shopping at the best rates. As time passes, internet laws keep getting tougher. First, we had to see the removal of torrent websites and then users being charged hefty fines for engaging in P2P/Torrenting activities. Then, we saw the imposing of DMCA notices for simply accessing copyrighted websites. After that, the geo-restricting of local websites to users in different countries, and now immense changes in regulations surrounding online shopping. Looks like the internet is not as free/open as it may have been 15 to 20 years ago.